For many, the existence of National Truck Manufacturers, LTD (NTM) also known as Gidan Fiat, is a mystery. 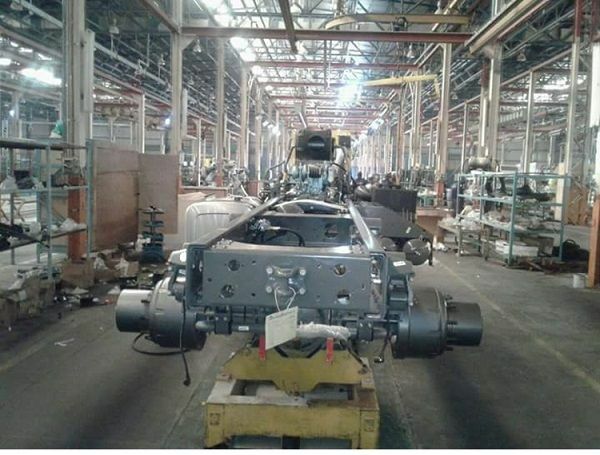 NTM is a motor assembly plant company located in Kano state, Nigeria. 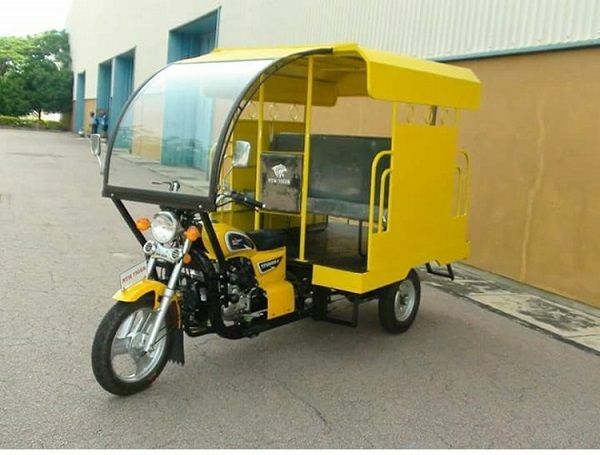 Recently, the auto industry in Nigeria is making headway with different made in Nigeria vehicles by local innovators. 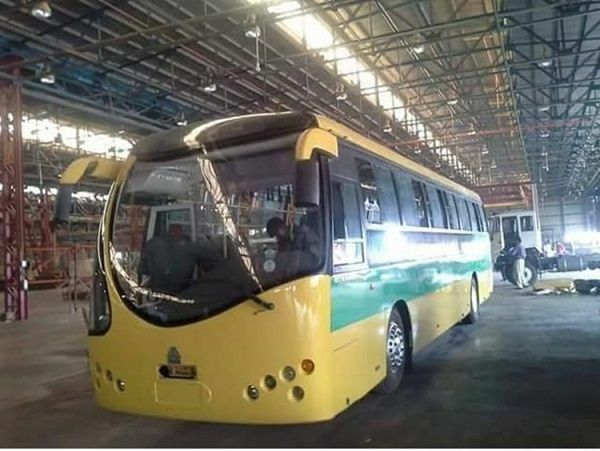 Unlike the well-known motor assembly plant Innoson Vehicle Manufacturing, which is located at Nnewi, Anambra state, NTM seems to be functioning on a low key level. The company is said to have started since 1975 but was unproductive until 2003 when the President Olusegun Obasanjo administration privatized it. Under the privatization program, 75% of the shares pertaining to the Federal Government, was sold to Mr. Ibrahim, who is also from Kano state. The company imports most of their products as CKD with a reduced duty fee. A large proportion of the staff are ingenious. NTM assembles Heavy-duty trucks, Light-duty trucks, Agricultural tractors, Pick-ups, Tippers, and Motorcycles. The motor assembly plant company was among the assembly companies around the country to have gained from the former President Goodluck Jonathan’s National Automotive Policy during his administration in 2013. The policy was created to help encourage the production of vehicles in the country and by this, discourage the importation of foreign vehicles. Prior to the policy coming into effect, the import duty on vehicles coming into Nigeria was 10 percent, with an additional 10% surcharge effectively making it 20 percent. However, the Former President Jonathan practically reviewed it up to 35 percent with an additional 35 percent surcharge to effectively make it 70 percent, by this, making Nigeria ports non-competitive compared to the Western and Central Africa beyond. So, if one intends to start up an assembly motor plant company, there is not much competition locally because there are only a few local ones available in the country. And moving from assembly to 100% local manufacture is another way to encourage production and boost the country's economy. According to our sources, which made contact with the company and inquired about the general welfare of the company, the NTM is still fully functional. The company’s spokesperson also added that soon they will fix their company's website which seems not to be functional at the moment.